What Does a Corporate Accountant Do? 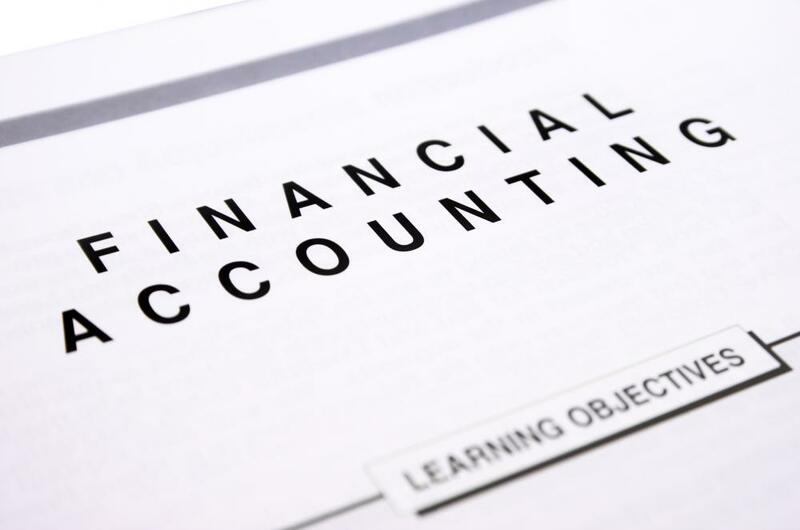 Accountants may pursue workshops concerning corporate finance. 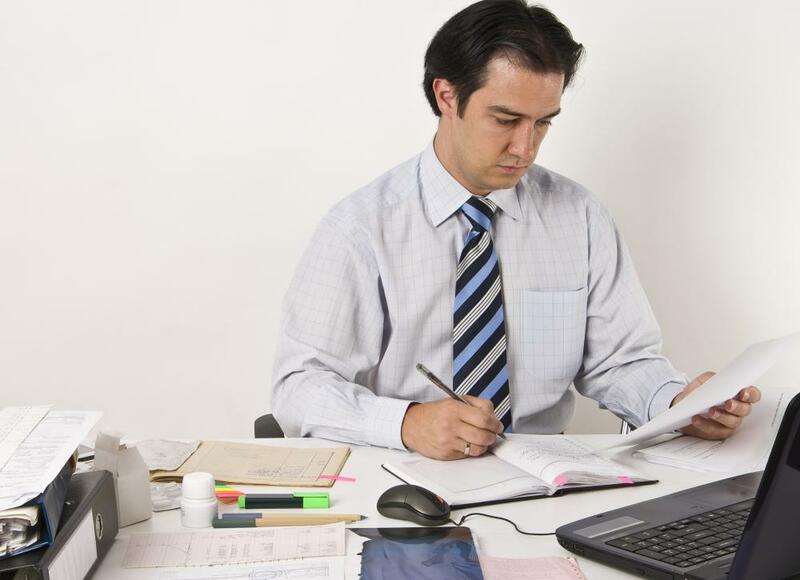 A corporate accountant handles financial records for a company. 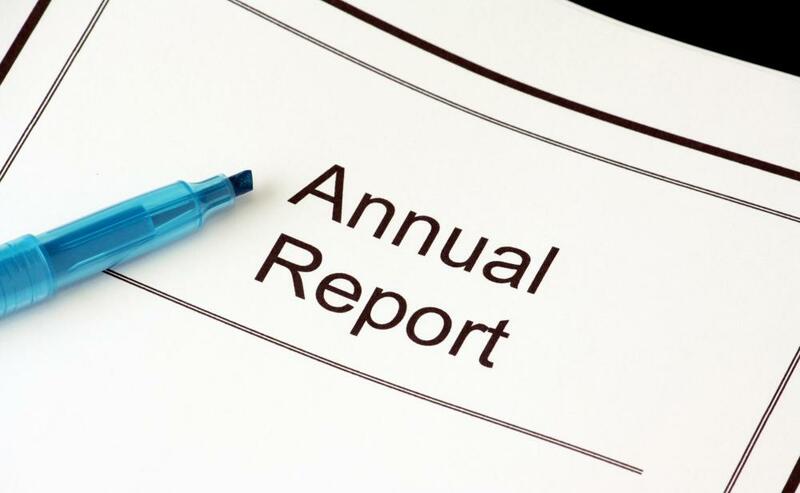 Annual reports can be prepared by a corporate accountant. A corporate accountant provides services like handling financial records, managing clients, and preparing for audits and other events. Large corporations typically have an accounting department because they have a full-time need for accounting services. The highest-ranking accounting position is that of the chief financial officer, a key member of the company who manages its financial operations. On the ground level, corporate accountants enter, update, and maintain accounting records. Companies need to keep accurate books at all times and must be prepared to open them for inspection by independent auditors on request. This can include tracking accounts due and payable, asset acquisition and disposition, and other matters. Corporations may have a number of branch companies, all of which require accounting services. Some may have unique needs, like operations that qualify them for special tax treatment. Formal accounting declarations can be prepared by a corporate accountant. These can include internal audits for quality and cost control, accounting statements in annual reports provided to shareholders, and tax declarations. These documents can take weeks or months to prepare, and require the integration of information from numerous sources along with an indicator of accuracy. The corporate accountant stands behind the validity of these declarations and can be liable if there are deliberate mistakes. Within individual departments, a corporate accountant may be tasked with a variety of activities. The accounts due department maintains records on all monies owed to a corporation, and can initiate collection proceedings if necessary. This can include managing long-running credit accounts, writing down debtors who are not keeping current with payments and may not be able to meet obligations, and opening up new accounts. Other accountants handle the flip side of these responsibilities, reviewing incoming bills for accuracy and preparing payments. For Chief Financial Officers (CFOs), the work can also involve financial planning and discussions with other members of the company about financial issues. This can include suggestions to increase income or address specific shareholder concerns. As a major officer of the company, this corporate accountant is also a public representative, and needs good communication skills to handle people outside the company who approach with questions and concerns. Corporate accounting can involve handling large sums of money and very complex accounting tasks. People in training to become accountants can pursue extra units and workshops on corporate topics specifically to prepare for careers in this field. Some may pursue advanced degrees to make themselves eligible for positions in upper management or careers as CFOs and other company officers. How Do I Become a Corporate Accountant? What is Corporate Financial Accounting? What does a Corporate Tax Lawyer do? How do I Choose the Best Corporate Tax Preparation Service?